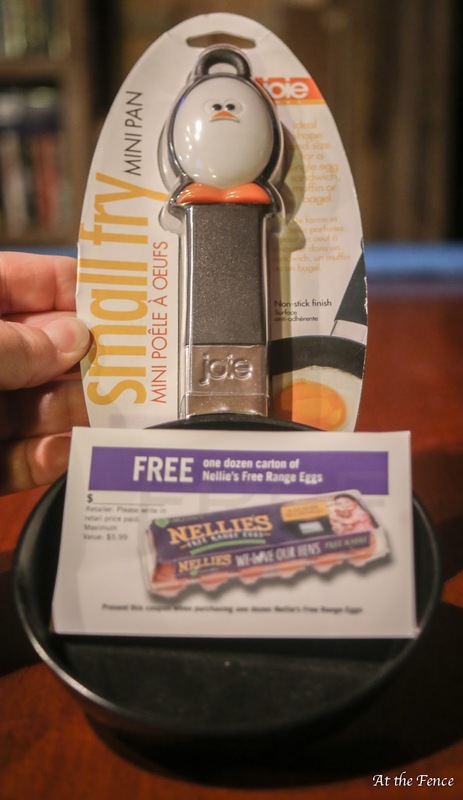 Have any of you ever purchased Nellie's Free Range Eggs? Well, they are now on my grocery list. I personally love fresh eggs. ver the years we have owned our own chickens and the children have gathered eggs. Now, unfortunately, I can not have chickens, even though there is a pasture of cows just two blocks away. We are considered in the town limits, and they do not allow chickens. So, I have to use other options. Nellie's Free Range Eggs is encouraging parents and children to experiment with egg recipes this summer, in a sort of egg-cellent summer school. Use the month of June to spend some time with your children in the kitchen and get creative! All 6 of my children has spent time in the kitchen cooking with mom. 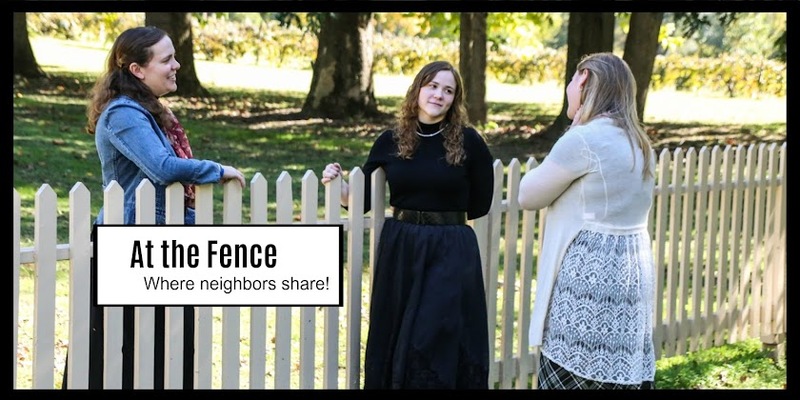 It is one of our favorite activities! And of course we love to try out new recipes! Speaking of which, if you are looking for an egg-stravagant recipe to create together that doesn't require egg-sesive time, check out Nellie's Free Range Eggs website, where they have all kinds of recipes to eggs-periment with!! It means what it sounds like, which is during most times of the day and year, our hens are free to roam outside as they please. This is very different from Cage Free, which sounds good, and is better than being in a tiny cage, but still basically means that you are in a massive warehouse of a barn with hundreds of thousands of other hens, in floor to ceiling caged enclosures, with no access to the outdoors. So not exactly idyllic. We do have to insure that our hens are safe from predators and disease from wild birds, so we don’t allow them outside if ground predators such as fox or coyote are seen in the immediate area. And during migratory bird season, we protect our birds from exposure to diseases such as avian mites or Avian Flu. Here are a couple of our favorite egg recipes!! We make what I would call a scrambled omelet. I have eggs almost every morning, and this is one of the ways I make my breakfast interesting. Scrambled Omelet - Take however many eggs are necessary to feed your family. We usually use anywhere from 6-8. We crack the eggs and put them in a bowl. While one person adds a small bit of milk to the eggs and scrambles them up, another person cooks the meat we are going to add. (Like sausage and/or bacon) Some of the meats do not need cooked ahead of time, like when we use bacon bits or ham. After the meat is cooked when needed, we start our skillet heating with a tiny bit of coconut oil. W then add, chopped onions, chopped green pepper, shredded fresh spinach, and a tiny bit of garlic. As soon as these are heated, we pour the egg mixture in the pan and add our meat. Sometimes we add 2 or 3 meats together. We cook these all up together, mixing and turning with a spatula. Once the eggs are cooked, we remove the pan from the burner and add cheese. We usually use either American or shredded Cheddar, but we have experimented with Mozzarella and Swiss. Place the lid on the pan and let set for a minute or two to melt the cheese. Then all you have to do is serve them up and eat them. My husband likes to add hot sauce and a couple of my daughters add salsa. Occasionally they put the eggs in a tortilla and make a breakfast omelet burrito! Open Faced Breakfast Sandwich - A couple members of my family like to make open faced breakfast sandwiches. They fry their eggs up in a skillet in a little butter. They do like to add a garlic and pepper seasoning we have. While their egg is cooking they toast a slice of wheat bread or a bagel. My husband prefers rye bread. Once the toast is done, they add a slice of cheese, usually colby jack or cheddar, next comes a microwaved sausage pattie or a slice or two of deli ham. The very last layer is of course their fried egg. 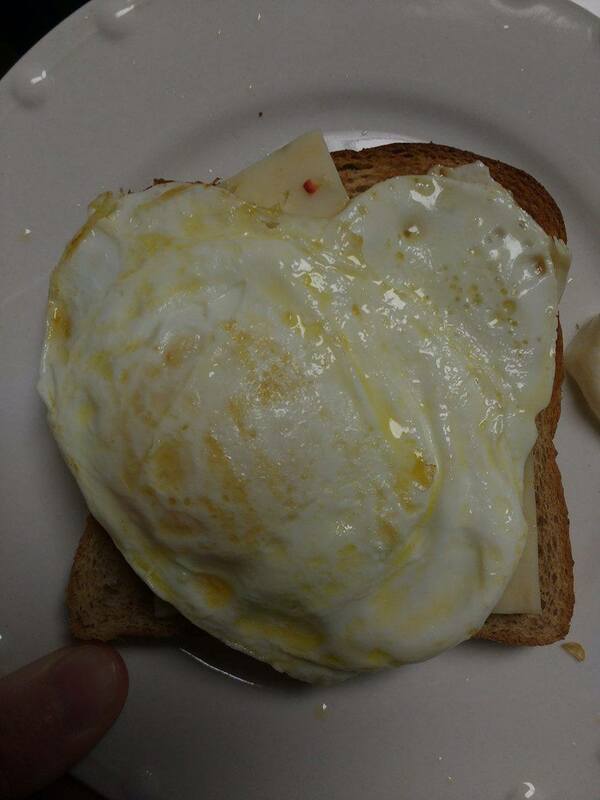 The warmth of the toast and the heat from the egg melts the cheese. This is probably my husbands favorite! Snickerdoodle Cookies are one of our baking favorites!! I even eat one or two of them!! Then in one other bowl mix: 2 eggs and 1 tspn of vanilla extract. Then add eggs and vanilla into sugar and oil mixture and mix. Next pour the flour mixture in and stir. Spray cookie pan lightly with baking spray. In a bowl put a small amount of sugar, roll the dough up into little balls and drop them in the sugar. Roll them around to lightly coat with sugar, then put them on the pan! Bake 8 to 10 minutes. We like ours to be chewy inside, but if you prefer yours more crisp just bake them a couple minutes longer. 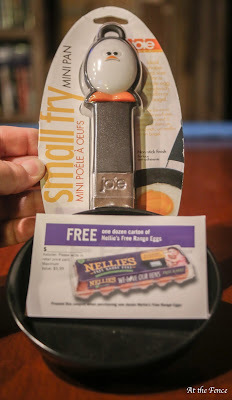 The really good news here is that one neighbor is going to receive a mini skillet and two coupons for a free dozen of Nellie's Free Range Eggs! Enter the giveaway and share it with your friends! 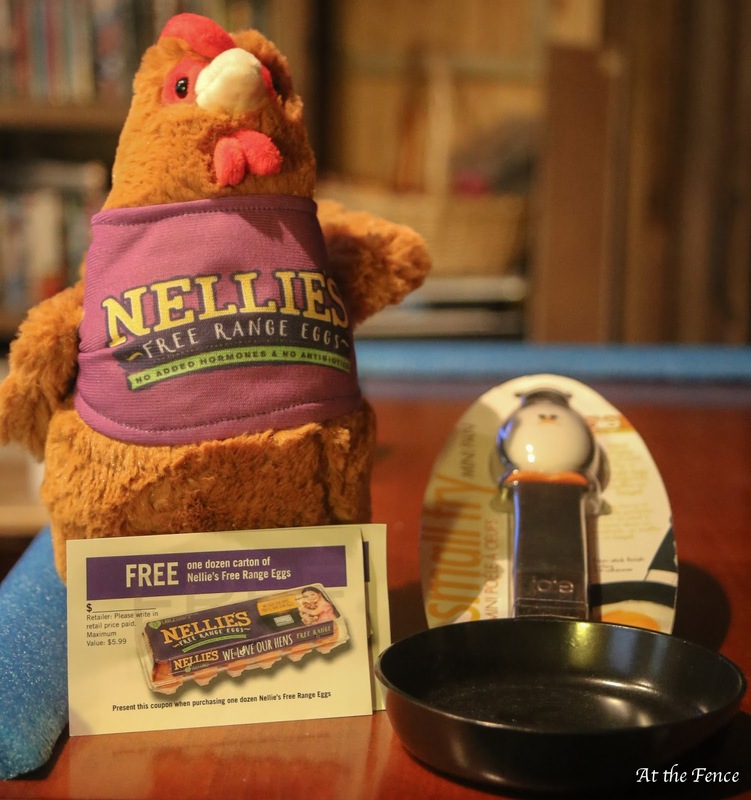 Be sure to follow Nellie's Free Range Eggs on their social media! Thanks for stopping by today!! See you soon! I like to scramble my eggs with a little cheese melted in. Your sandwich looks delicious. I prefer my eggs over hard! I love scrambled eggs and ham. I love making a veggie omelette! I like my eggs deviled. I like my eggs sunny side up!!! Yummmmmy!!!! I usually like my eggs scrambled but sometimes fried! I like my eggs fried. I love my eggs overeasy! I like an omelette with cheese and bacon, made with our own fresh eggs, of course! I like them scrambled with green onions! I like my eggs over medium.